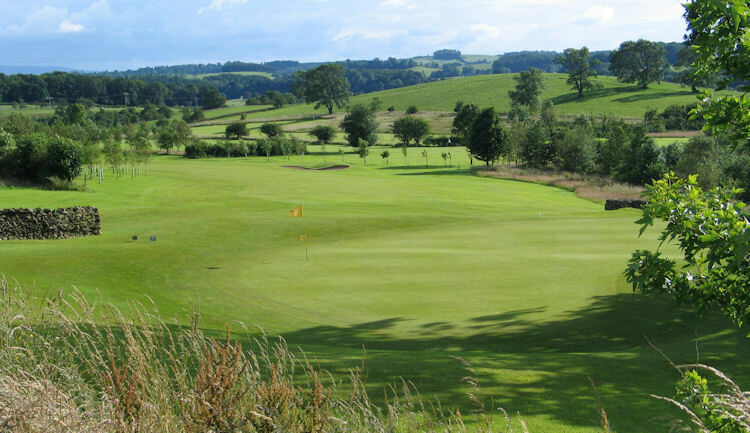 Bentham Golf Club is a picturesque, family-run 18 hole Golf course situated in the Three Peaks area of North Yorkshire which is famous for its wonderful scenery. 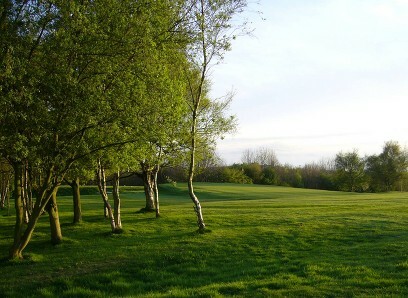 The stunning views from the course provide a welcome distraction for players who are struggling with their game.Previously described as �a Diamond of the Dales�, Bentham offers a challenge to golfers of all abilities. 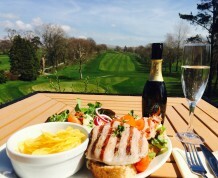 The views on the golf course of Ingleborough, Pen-y-Ghent and Whernside are a sight to behold on a clear day, with a breathtaking background of the Lake District Fells. Visitors are welcomed with open arms every day of the week whether as a society trip, corporate group or just a couple of you wanting to wind down. 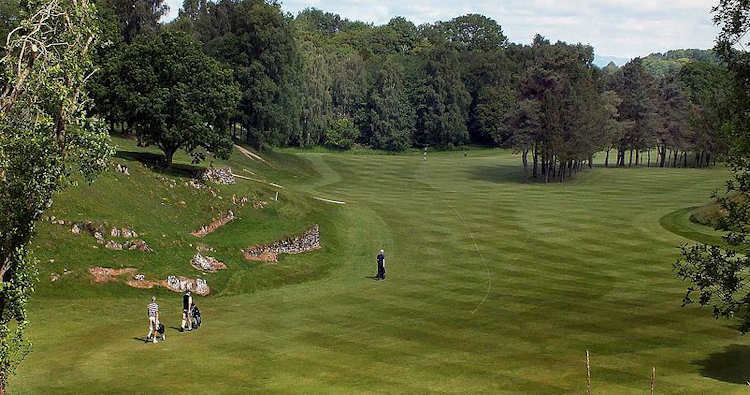 Many visitors have commented on the outstanding quality of the greens and even more of them discovered that it is the friendliest of clubs, offering a warm welcome to new members and visitors alike. Is it as good as we say? The only way to find out is to come and see for yourself and then tell us afterwards whilst you are sampling our food and drink in the restaurant. From Lancaster and the M6:Come off at Junction 35 on the M6. 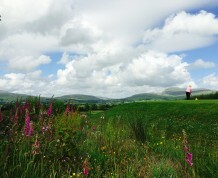 Turn left at the traffic lights, onto the A683, signposted for Kirkby Lonsdale. Turn right onto the B6480 after you have travelled through Claughton, signposted High Bentham. Continue along the B6480 as it brings you into the middle of Bentham. Turn left after the Co-op (on your left hand side) and continue up Robin Lane. We are approximately � mile up on the right hand side. From Cumbria and the M6:Exit the M6 at Juntion 36. 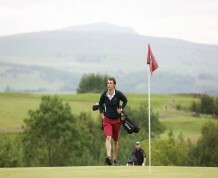 Travel along the A65, through Kirkby Lonsdale and into Ingleton. 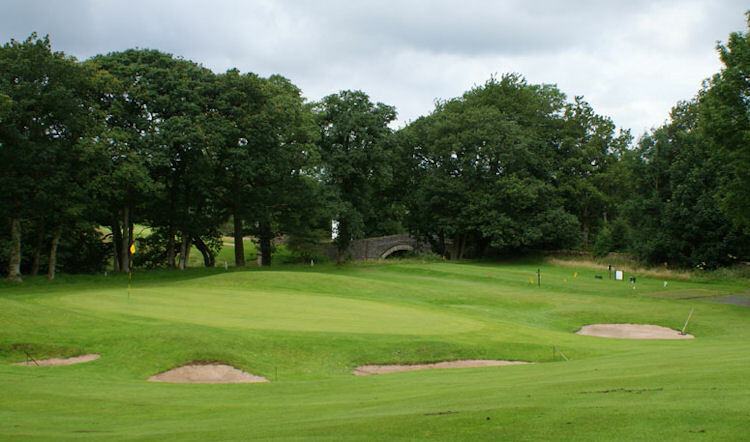 Upon arriving in Ingleton, take the first right and following signs to High Bentham and the Golf Club. We will be on the left hand side shortly after the �Welcome to High Bentham� sign. From Skipton and the A65:Turn off the A65 after Clapham, following signs to High Bentham and The Golf Club. The brown sign at the junction says Riverside/ Golf Club; follow this! 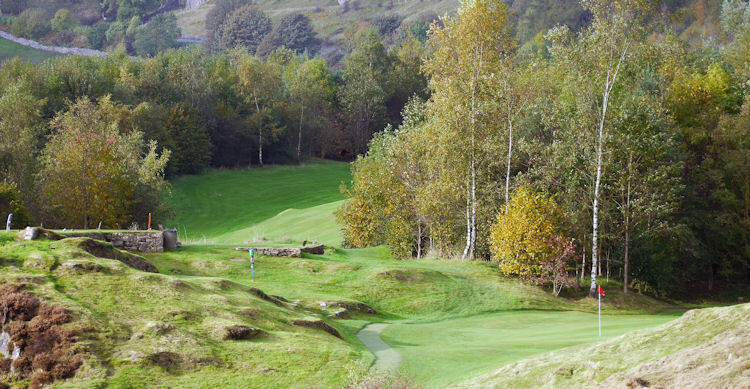 Once arriving in Bentham turn right up Robin Lane (against, signposted for the golf club). This turning is just after the auction Mart but before the Co-op. Then you can�t miss us as you climb up the hill on Robin Lane. We are approximately � mile up on the right hand side.